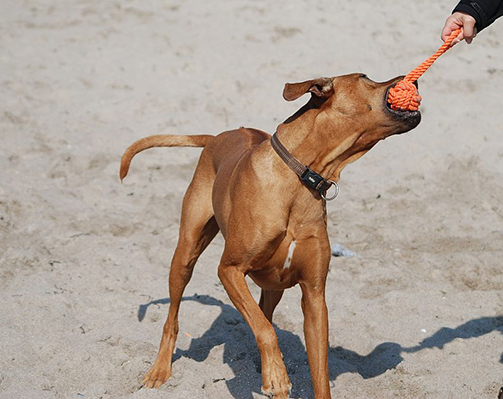 With a natural, healthy and species-appropiate diet you put the foundation stone for vitality, wellbeing and a long life for your dog. 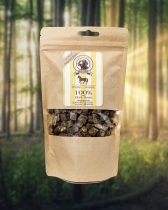 For us it is an affair of the heart to produce dog food which corresponds to the nutrient need of our dogs. 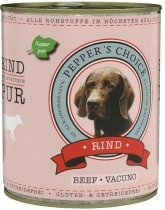 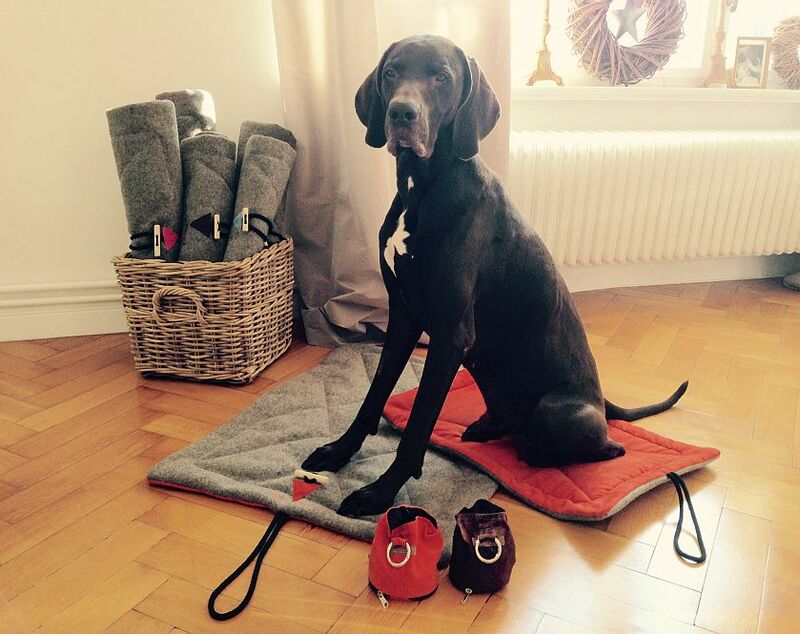 We of Pepper's Choice attach great importance to the naturalness of our dog food. 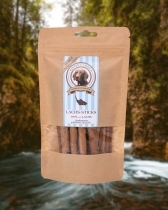 You get from us dog canned food and dog chewing treats and minimis with 100 % meat as well as dog canned food with 70 % meat and natural ingredients as sweet potatoes, parsnip, flexseed oil, red beet, herbal mix, etc. 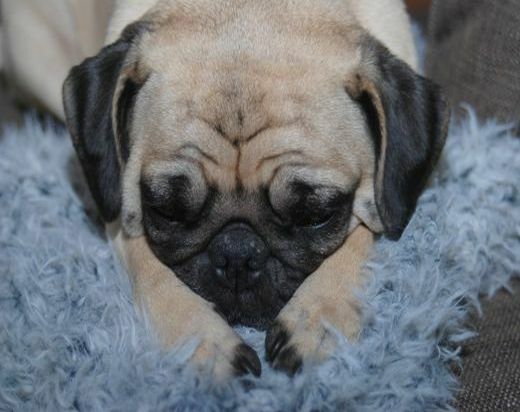 All of our dog food is gluten-free and most of them is also corn-free. 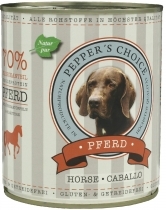 It goes without saying that Pepper’s Choice meals do not contain artificial colors, chemical attractants or preservatives and that we strictly refrain from the use of meat and bone meals, inferior by-products, sugar and synthetic binding agents. 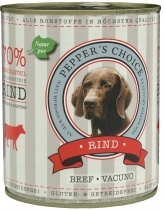 You'll be able to see the quality of our food products reflected in the healthy look of your pet.